Dryer vent cleaning is important maintenance. 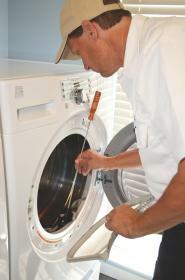 If you keep up with annual maintenance of your household appliances, you are way ahead of a lot of people. 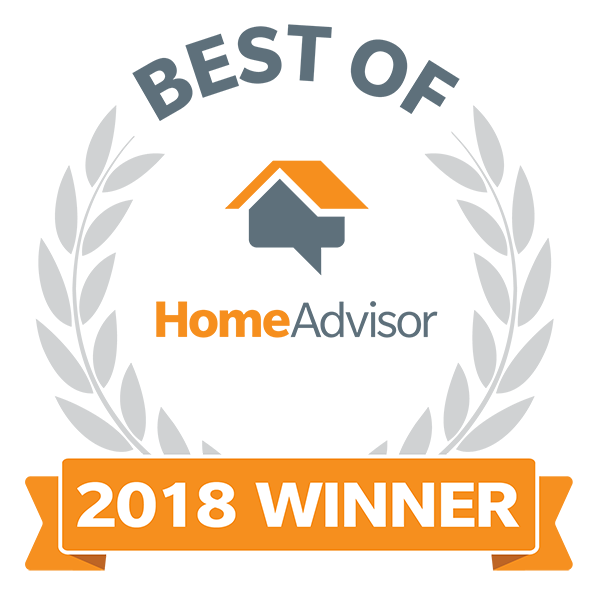 Most people know to have their furnaces cleaned regularly for maximum performance and safety; however, many people are unaware of the potential danger that could be lurking in their dryer vent system. 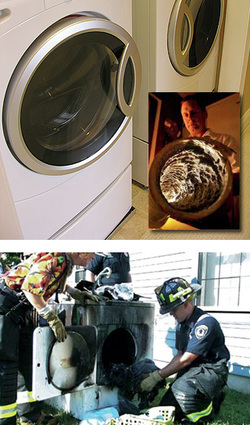 Experts find fire hazards in 99 out of 100 clothes dryers and vent systems they inspect. Underwriters Laboratories is the trusted source across the US for product compliance. They have tested products for consumer safety for more than a century. The UL rating should be printed on a label in your clothes dryer, or the owner’s manual. If your clothes dryer is new it is most likely UL approved. If you just purchased your new dryer and connected it to your existing dryer vent system, you still have a potential problem. 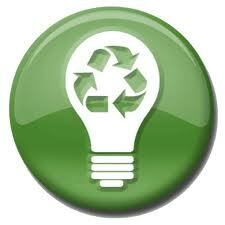 Older dryer ducts, made of vinyl or plastic do not meet current city, state and manufacturer’s codes. A professional dryer vent service and repair technician can quickly spot problems and install the proper system to keep your new (or old) dryer functioning safely and efficiently. 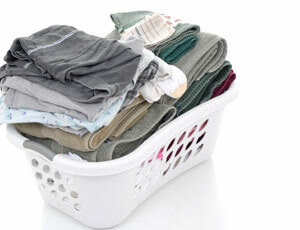 Your dryer vent and duct systems carries lint, heat and moisture from your clothes dryer to the outside of your home. The longer the vent is, the harder your dryer will work and the greater your chances are of lint build-up within the system. The moisture from your wet clothing causes lint to stick to the sides of the duct work. As lint builds up, air flow is restricted, causing overheating and fire hazard. With a shorter duct system, the lint has a greater chance of making its way to the outside. A sagging, vinyl dryer vent tube or one that has many bends will also cause air flow problems and reduce the efficiency of your clothes dryer. Like any appliance, one that works harder costs more to operate. Dryers that are located in the basement, on upper floors or on inside walls have longer duct systems that are more difficult for the average homeowner to access and clean. A dryer vent cleaning specialist has special tools for performing this task. What does the inside of your dryer vent tubing look and feel like? Are there screws protruding where pieces are joined together? The duct should be as smooth as possible on the inside to allow lint to escape instead of catching on screws and fasteners. Newer systems are made of semi-rigid metal and parts are designed to connect to each other without the use of screws to prevent this problem. You have shared a good post about safety tips of dry vent cleaning and it is obvious that if we maintain something then it’s become lifelong. Dryer Vent Wizard of Sacramento, CA provides dryer vent cleaning, dryer vent repair, dryer vent installation, dryer vent inspections and all dryer vent services for homes and businesses in Sacramento, Solano County, Elk Grove, Folsom, Eldorado Hills, Roseville, Fairfield, Vacaville, Loomis, Lincoln, Davis, Rancho Cordova, Gold River, Rocklin, Granite Bay, Placerville, Vallejo, Dixon, Citrus Heights, Carmichael, Galt and neighboring cities and communities. Dryer Lint - The Stuff of Nightmares!